Being a small part of a solution to a large problem can be a daunting challenge. Yet, this is the reality for people working to put an end to teen dating violence. 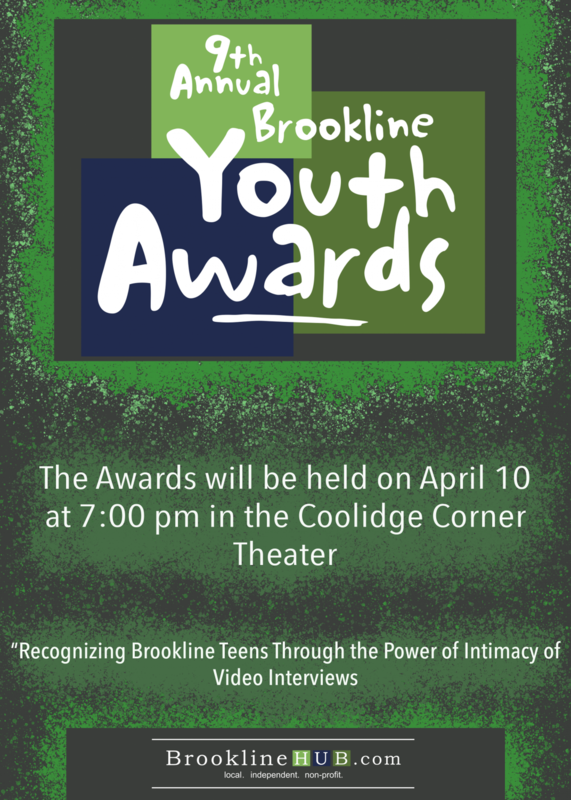 Throughout Brookline, teenagers and adults are teaming up to ensure that every teen relationship is healthy. “There are a lot of people suffering in silence and putting up with abuse that should not have to,” Brookline Police Officer Prentice Pilot said. Pilot is working alongside Brookline’s Domestic Violence Advocate Doreen Gallagher to help support healthy teen relationships in Brookline. According to Pilot, the two of them go to each elementary school every year to raise awareness about teen dating violence. Last year, the entire freshman class saw a play called “The Girl in the Yellow Dress,” about the issue. Peer Leaders at the high school are also taking part in trying to end teen dating violence, including running assemblies for middle school students. Sophomore Serra Muftu, a Peer Leader, said she believes that learning how to form a healthy relationship at a young age is important. Pilot pointed out that one in five American women has at some point in her life been in an abusive relationship. “The key component is for people to become more aware,” Pilot said. Gallagher urged the community to focus on how people can create and maintain healthy relationships. “In order to change this cycle we need people to speak up and empower each other,” Gallagher said.